Call HOPE BLOOMS FLOWERS & THINGS... We Deliver Happiness For You. 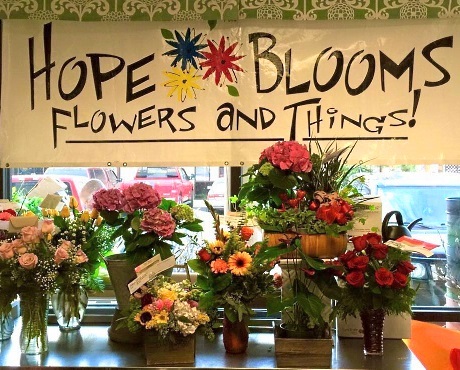 At Hope Blooms Flowers & Things, we are family-owned and proud to be your local Eagle, Idaho florist with a lovely variety of fresh flowers and creative gift ideas to suit any style or budget. It is our pleasure to assist you with any local, as well as worldwide deliveries and remember that corporate accounts are always welcome. For your convenience, we offer daily floral delivery to local funeral homes and hospitals. 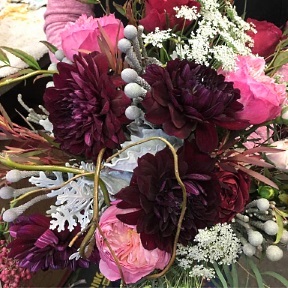 Featuring award-winning designs, we create amazing, beautiful, fun and unique floral arrangements to make every person that calls or walks through the door very happy. We hope you enjoy your online shopping experience with secure 24-hour ordering right at your fingertips. If preferred, you may call us to place orders direct at 208-939-4022. 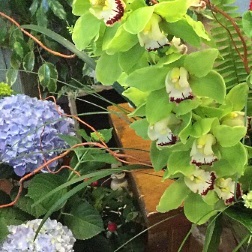 All Occasion House Plants & Gift Ideas ~ Shop from our Green Plants, Orchid Plants, Blooming Plants and Dish Gardens for a gift that adds life to any room or office. We also offer a variety of other choices… Fruit Baskets, Gourmet Baskets, Gift Baskets, Baby Gifts, Candy & Chocolates, Gifts, Greeting Cards, Home Décor, Scented Candles, Artwork, Silk Flower Arrangements, Plush Stuffed Animals, Balloons and more! Wedding Flowers & Special Events ~ We have a resident wedding and event planner to help with all your planning needs! Call us at 208-939-4022 to schedule a consultation. 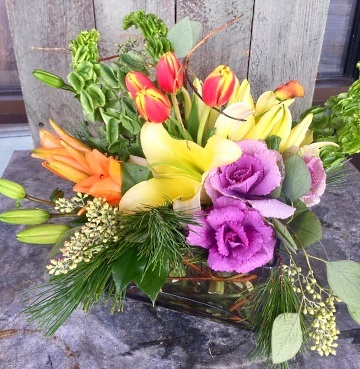 Thank you for visiting our website with flowers delivered fresh from your local Eagle, ID flower shop and convenient online ordering 24 hours a day!